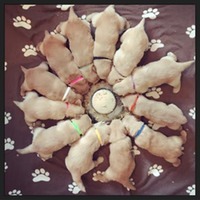 We feel there is an art to producing a special litter. 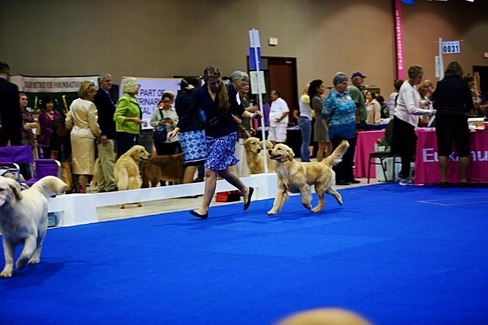 Every breeding is planned with a goal and purpose. 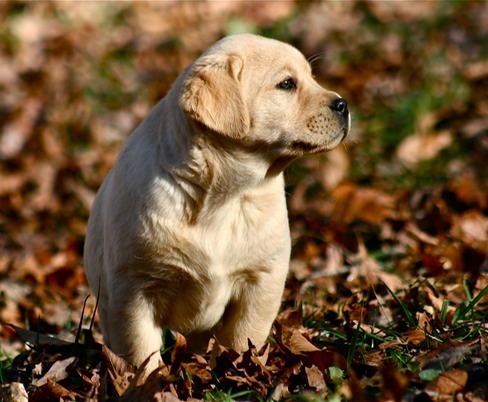 Our litters are thought through with the research of pedigrees as we choose a stud dogs who will best compliment�our girls. 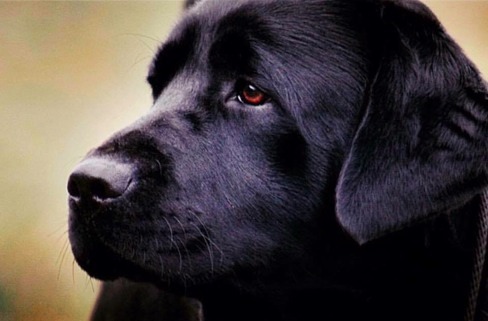 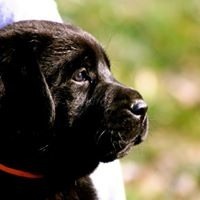 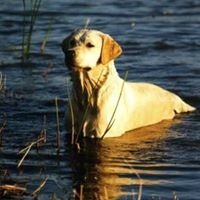 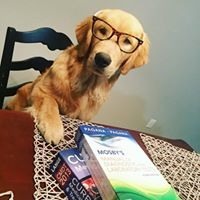 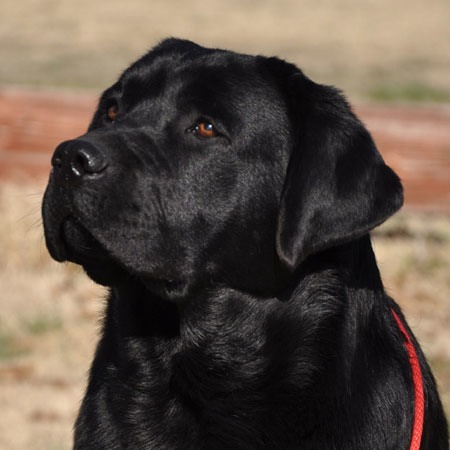 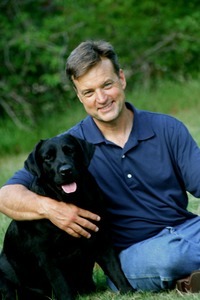 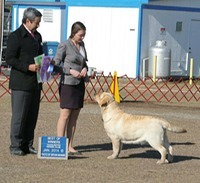 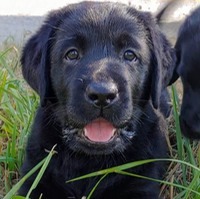 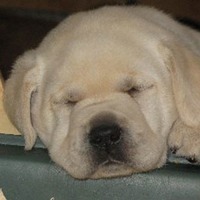 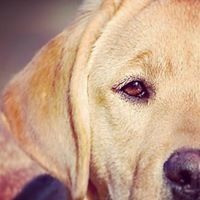 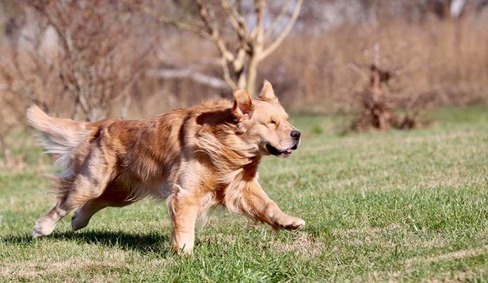 We strive to produce healthy retrievers that are expressive and intelligent. 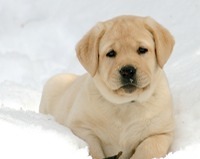 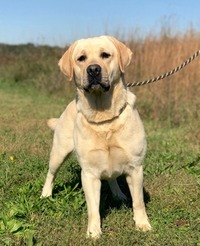 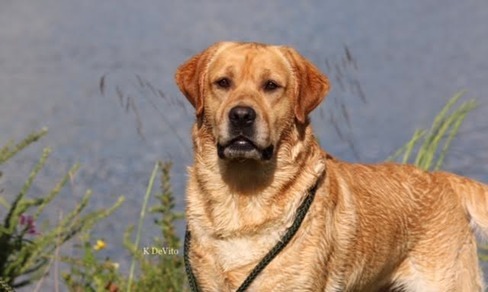 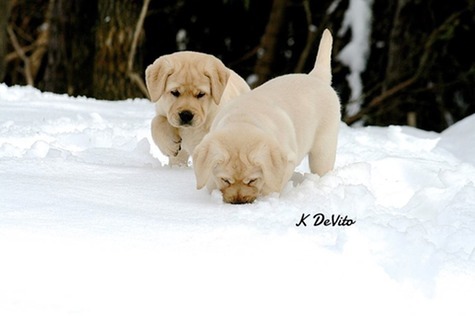 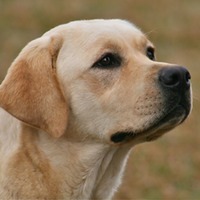 We also want our dogs to be strong retrievers with the beauty of correct conformation. 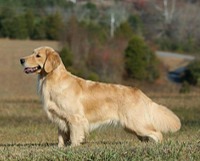 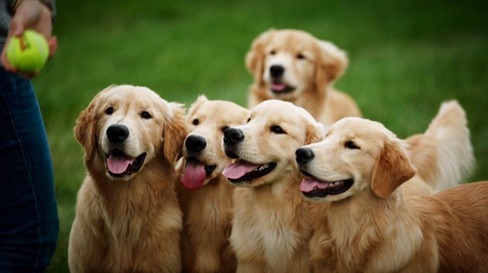 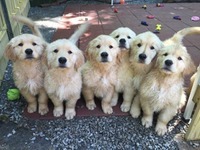 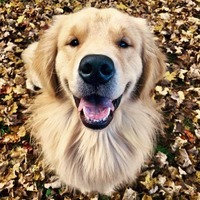 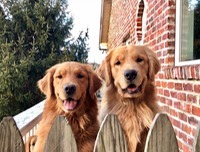 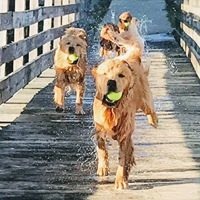 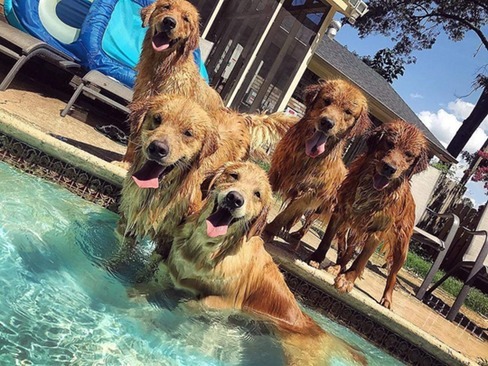 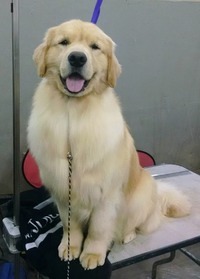 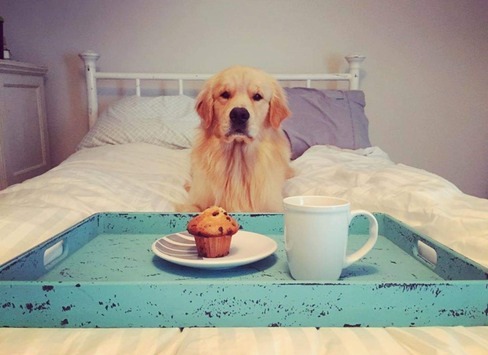 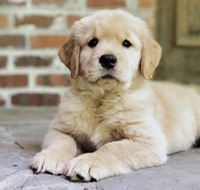 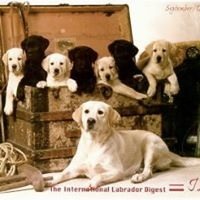 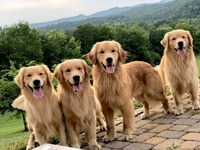 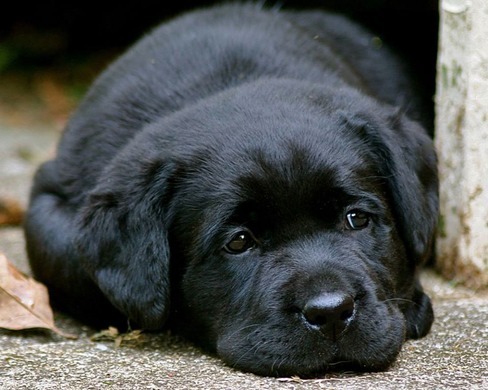 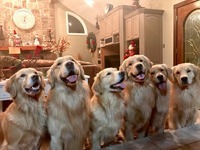 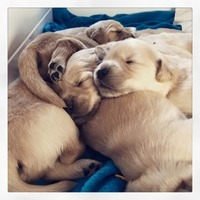 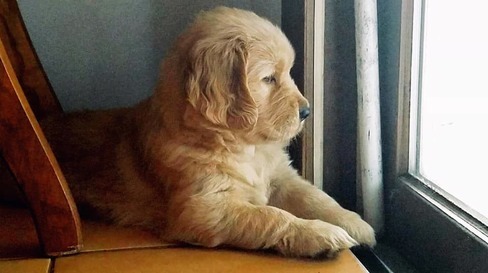 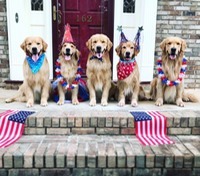 Most of all we want our retrievers to portray the sweet loving temperaments that they are well known for. 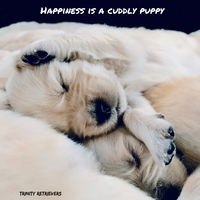 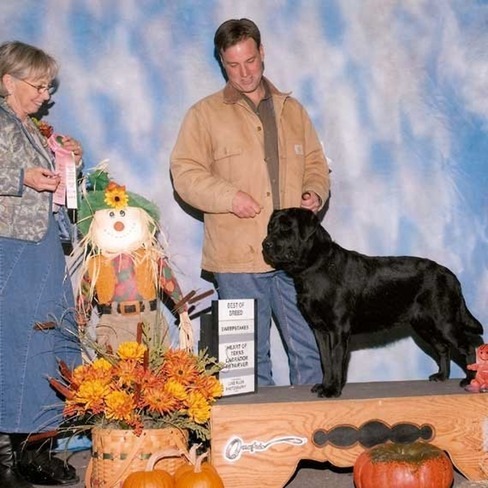 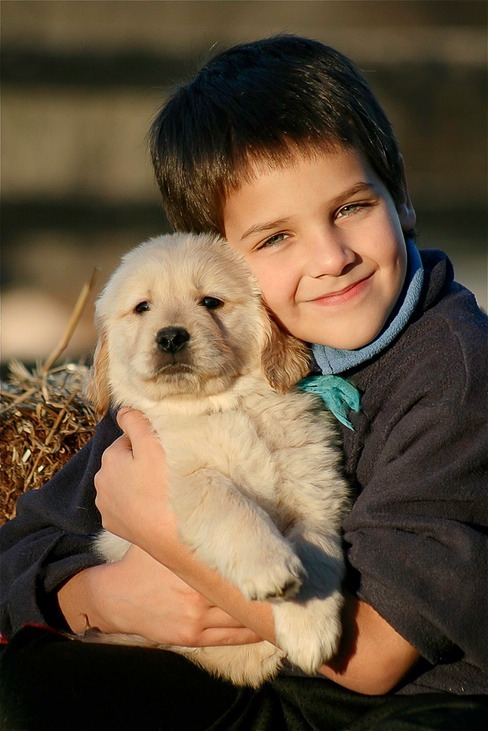 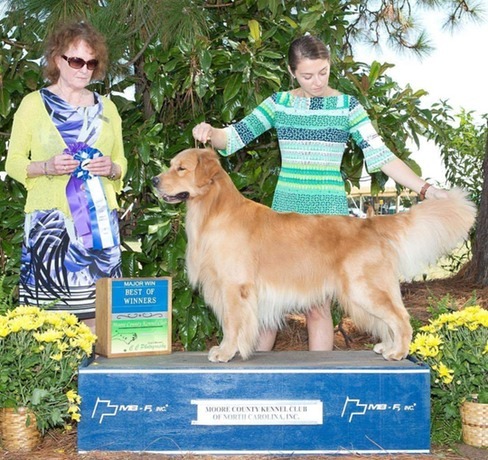 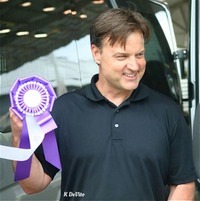 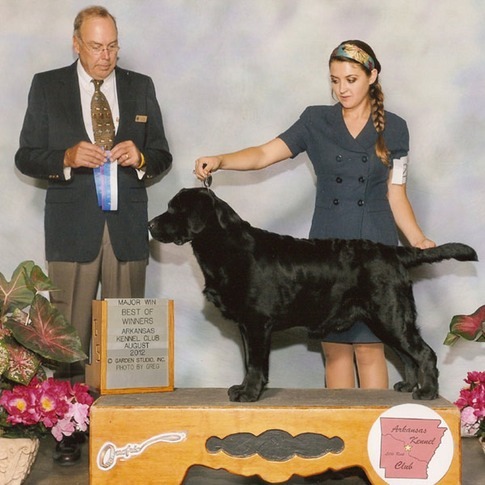 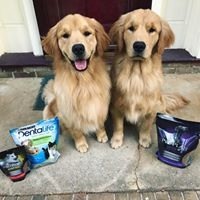 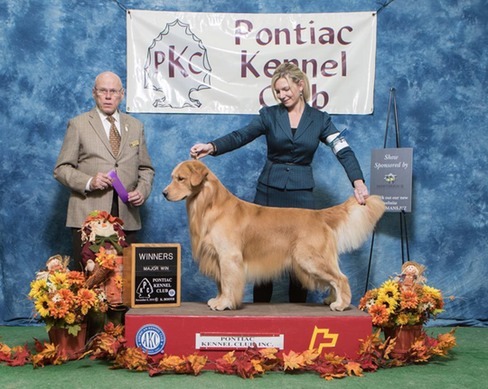 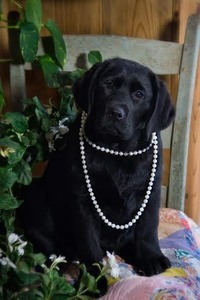 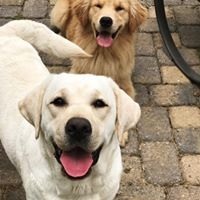 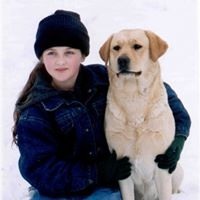 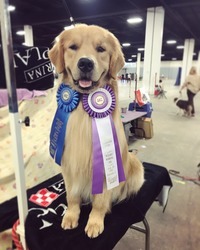 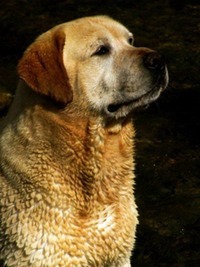 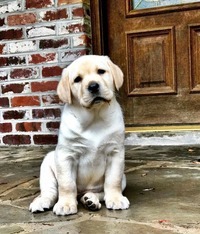 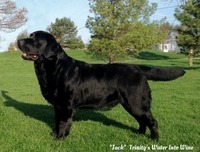 Here at Trinity we started showing at AKC conformation dog show events in 1991 and have had many wonderful accomplishments through the years.� We have a passion and love for the conformation show type retriever. 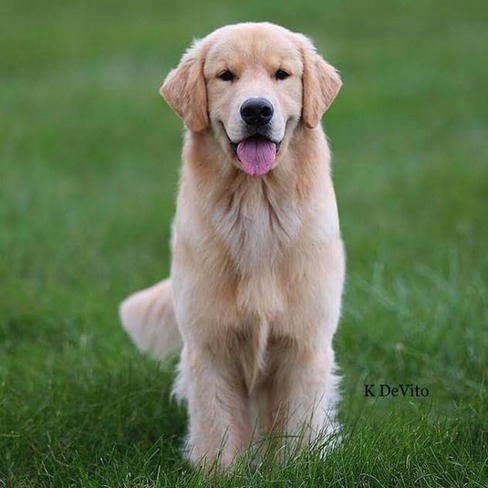 Ed and Kathy Gleason are in partnership with Kathy's daughter Kristin DeVito. 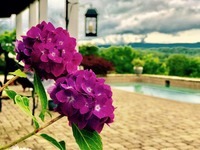 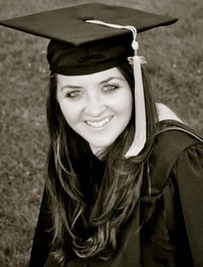 Kristin lives in Columbia SC �where she works as a Physican Assistant. 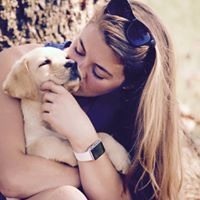 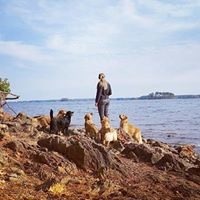 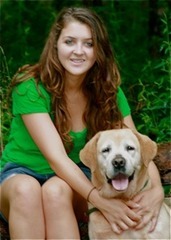 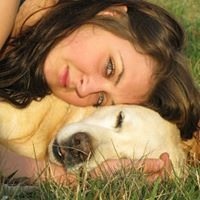 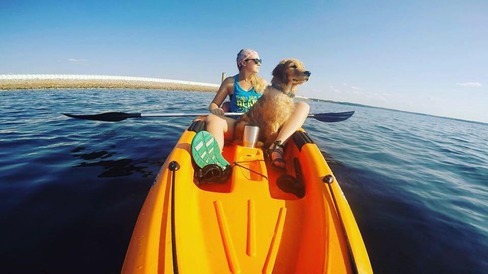 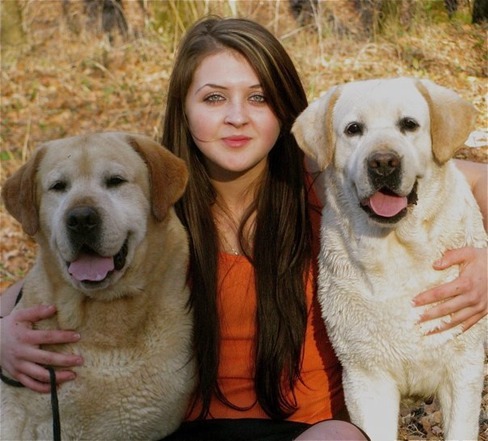 Kristin has been showing dogs since she was eight years old. 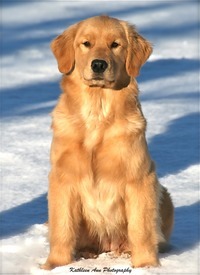 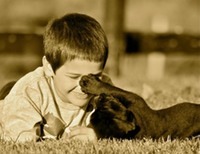 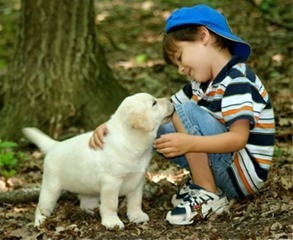 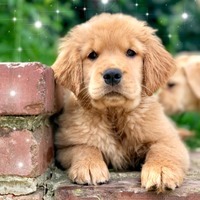 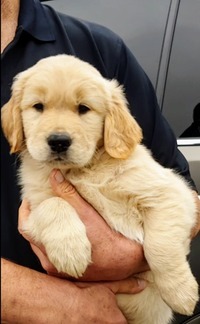 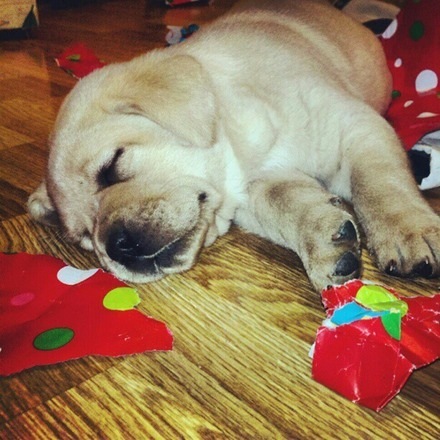 She is an excellent handler of �both Labradors and Goldens. 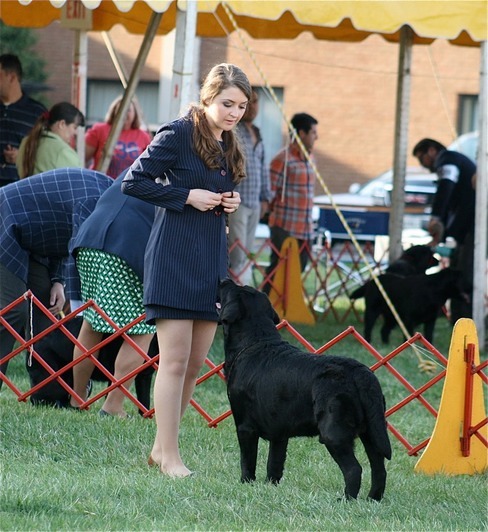 we are so proud of her many accomplishments in the show ring! 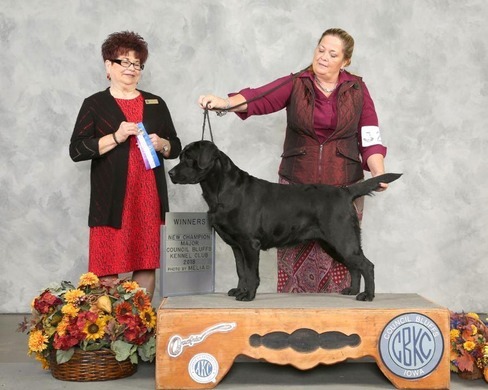 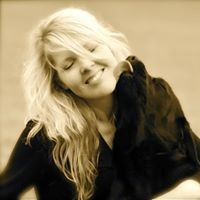 Kristin showing Storm and going Best Bred-By Black Dog at the Labrador Retriever Club of te Potomac! 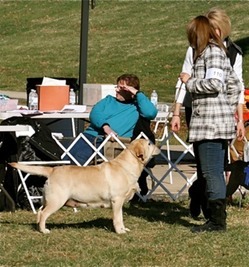 Kristin showing Spartan at the Golden Retriever National Specialty Show!